She had been in a 10-year relationship with a renowned event organiser and city socialite, Gareth Onyango. 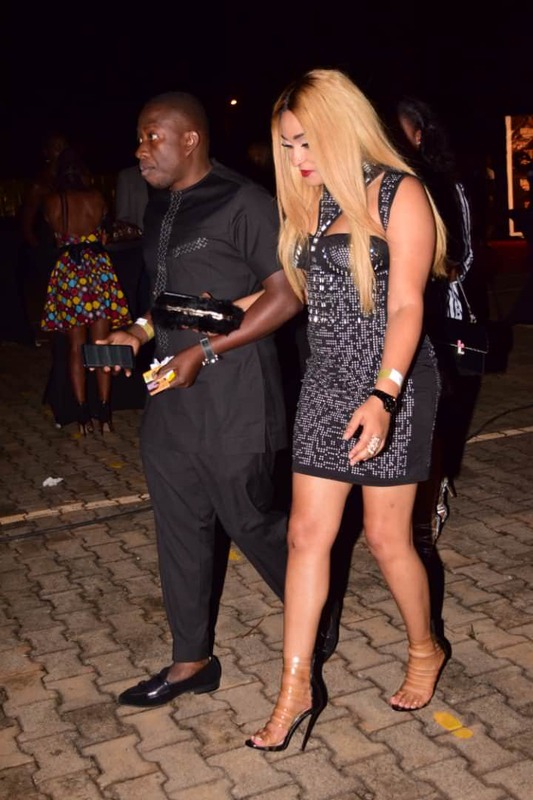 Socialite Nickta Bachu broke up with Gareth after counter accusations of unfaithfulness to each other. The couple was known for public display of affection(PDA), sharing their photos on social about their love. Few months before breaking up, they had started keeping up appearances for the sake of their child, and the businesses they co-own. Howwe can now confirm that Nickita has moved on with her life. 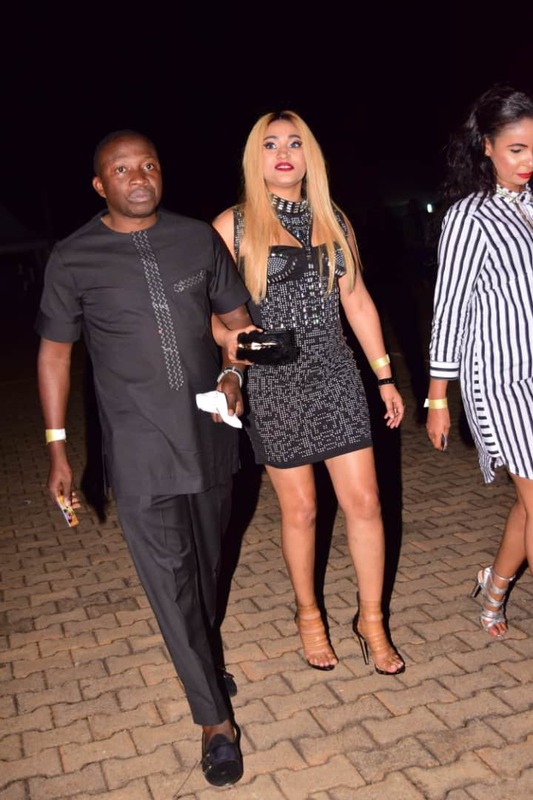 The brown beauty was totally smitten with her new man only identified as James at Bebe Cool's "Golden Heart" concert at Kololo Airstrip. Dressed in a body hugging short dress, she couldn't move an inch from her man as they arrived hand - in - hand for the show. Nickita flaunted her toned curves in a dress which highlighted her slender legs as cosied up to her man. Our sources reveal that James is the best thing to happen to Nickita. He has been injecting money in her businesses, taking her on shopping sprees in Dubai and paying for countless vacations. James is said to be a businessman, who runs his trade in Uganda and Dubai.